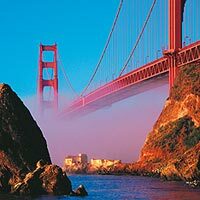 USA's largest and most culturally diverse city, San Francisco is by some margin the most thrilling of city break destinations. All the key American department stores can be found in Chicago, along North Michigan Street, known as the Magnificent Mile, where you'll find Bloomingdale's, Saks and Nordstrom's. 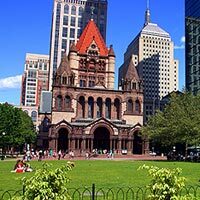 From the winding streets of Beacon Hill to the South End, this historic city offers all kinds of treasures. Live it large in Las Vegas. 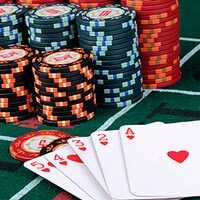 If Florida is America's daytime playground, Las Vegas has got to be it's grown up, night time alter-ego - with glittering casinos, out-of-this-world hotel complexes and star-studded, multi-million dollar shows. 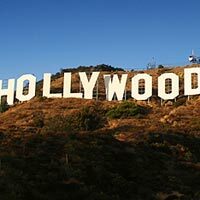 Los Angeles – fondly known as the City of Angels – has a colossal reputation as the world’s entertainment capital and the city that countless celebrities call home. A trip to Los Angeles reveals a city that more than lives up to its iconic status. 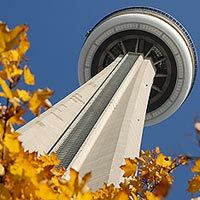 Canada’s largest and most culturally diverse city, Toronto is, by some margin, the country’s most thrilling city break destination. When other cities grow up, they want to be New York. 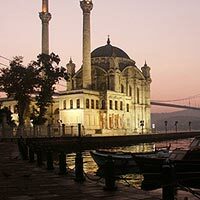 The world's most enjoyable and thrilling city break destination doesn't do things by halves. 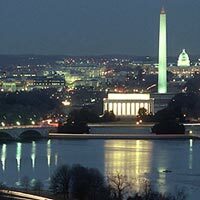 The Capital of the United States, home to The White House and the city where world-changing decisions get made, Washington D.C is a powerful place indeed. Seldom has a destination captured our imagination as completely as Orlando. 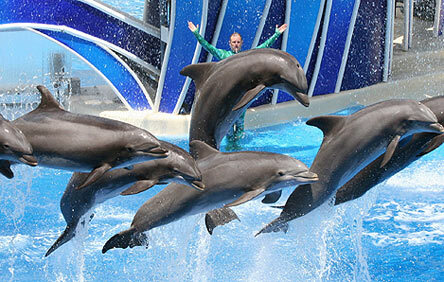 Holidays to Orlando are brimming over with some of the most thrilling attractions in the world. Florida's Gulf Coast reveals a succession of smart, year-round beach resorts, bristling with opportunities to enjoy the Sunshine State's glorious weather, its warm clear waters, and its sporty pursuits. With a Hispanic heart, a deep south welcome, and a healthy side order of all-American glamour, Miami is the ultimate melting pot of a city. 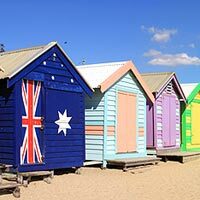 Youthful, vibrant and friendly, Melbourne is Australia’s cultural capital - making the city a perfect choice for travellers intent on getting to the heart and soul of the country. 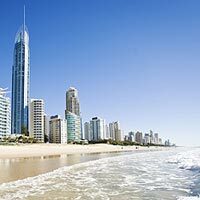 Modern, sunny and with a famously laid back spirit, Brisbane is Australia’s third city and the capital of Queensland, located on its southeast corner. 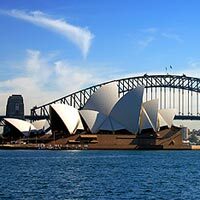 On the Esplanade, you'll find a wonderful selection of markets, including the famous Night Markets, offering local arts and crafts, as well as a huge selection of traditional Aussie food. Western Australia’s biggest city, Perth is no longer a provincial backwater, but a culturally-engaging city with a pleasing cityscape. 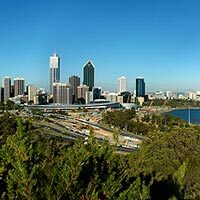 An outdoor city, Perth enjoys year-round Mediterranean-style sunny weather. This youthful, small-scale city is a breath of fresh air. 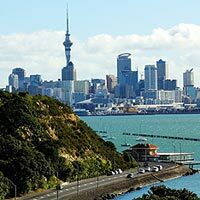 The ‘city of sails’ is situated on a narrow isthmus of land on NZ’s north island and attracts sailors, backpackers and outdoor sports enthusiasts. 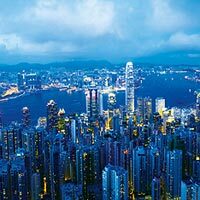 A dizzying blend of ancient cultures and 21st century technology, Hong Kong is a dazzling, dynamic and unique corner of China. 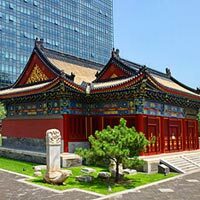 Beijing is an efficient, economic powerhouse and an intriguing urban destination for tourists keen to immerse themselves in China’s long and colourful history, and its vibrant, unique take on city living, 21st century style. Close your eyes and try to imagine the city of tomorrow. 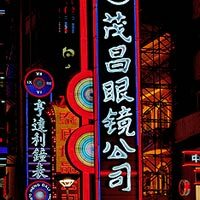 Chances are, it looks an awful lot like Shanghai. Hold on to your hats - a city break to Kuala Lumpur will leave you breathless. Part cultural hub, part thriving modern metropolis, Kuala Lumpur is a city that's caught between a rich colonial past and a strident modern future. 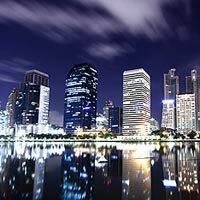 For sheer vibrancy, diversity and liveliness, Manila is south-east Asia at its hospitable best. 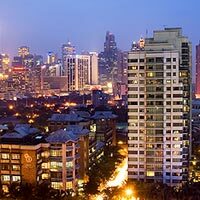 The cosmopolitan capital city of the Philippines, Manila teems with character, life and a rich multi-cultural inheritance. Turkey's largest indoor market, the Grand Bazaar, is comprised of 4000 shops and the entire area surrounding it is dedicated to shopping. 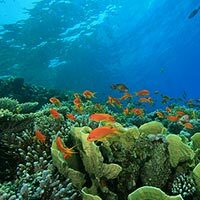 Two of Bali's major attractions are diving and snorkelling. Scuba diving around the coast of Bali affords the opportunity to swim amongst colorful tropical fish and breathtaking coral reefs. 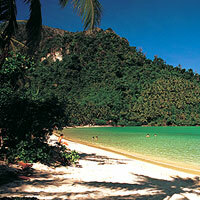 Phuket is a fantastic Thai beach resort ideal for both couples and families. Chaweng is Koh Samui's main tourist hub, and has the most choice when it comes to shopping. 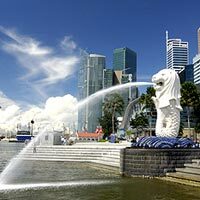 The Republic of Singapore is a compact corner of South-east Asia combining a modern, thrilling metropolis, a string of quays lined with glitzy bars and a clutch of world-class national parks in the Republic's steamy hinterlands. Before too long, Abu Dhabi will be the Emirate of choice for those seeking a cultural break alongside the heat of the Arabian Sea. 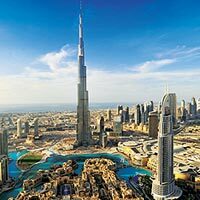 Make no mistake, this is one destination that refuses to stay in Dubai’s shadow. 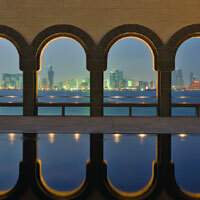 An ultra-dynamic modern country growing from the deep cultural roots of its ancient respected heritage, Qatar ranks as one of the most exciting destinations in the world of travel today. A grown-up's theme park, sizzling in the Arabian sun, you'll have an out-of-this-world experience sampling stunning cuisine, shopping in thrilling malls and soaking up the pampering options available in Dubai's world-class spas. 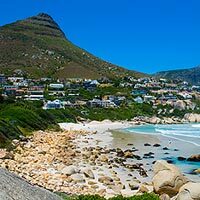 Sunny, stylish Cape Town, where South Africa meets the sea, is a cosmopolitan, welcoming and modern metropolis, hunkered beneath the imposing profile of Table Mountain. 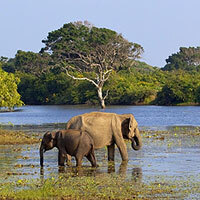 No other country in the world offers you as much to see and do than Kenya. 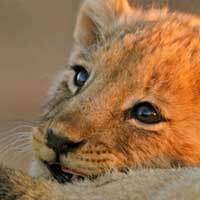 Whether it's adventure, discovery or sheer relaxation you seek from a holiday, Kenya has it all. 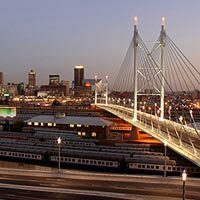 Home to a booming financial district, a major stock exchange, many Government offices and some of the tallest skyscrapers in Africa, Johannesburg is fast trying to shake off its image as a provincial, dusty capital. Relax on the island of Mauritius where you'll be treated to captivating natural surroundings and colourful villages, world-class hotels and fantastic watersports. The Seychelles simply exude spirit and serenity and the small archipelago in the western Indian Ocean is deliciously remote, brimming with picture-perfect beaches. Tear shaped and oozing with beautiful beaches, lush rainforests, exotic wildlife and stunning mountain vistas, Sri Lanka is ideal for anyone wishing to relax or experience the spiritual nature and culture of the island. 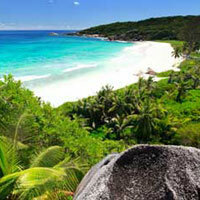 As well as the beautiful white, sandy beaches Barbados has an extensive shopping selection. You'll find anything from the world's finest china to beautiful cashmere, from sparkling crystal to electronic equipment and liqueur. With its balmy, tropical climate, palm-fringed beaches and intensely blue waters, the islands of the Bahamas are like living postcards. The island is a breath taking getaway with hundreds of pristine beaches, known for its lively culture, friendly inhabitants, corrugated coastline and colonial ruins. Cuba's distinctive music is famous worldwide, as is its fascinating, tempestuous history. Add a balmy tropical climate, graceful Spanish colonial buildings, picture-perfect beaches and the world’s best mojitos, and it’s clear why Cuba delights a growing number of visitors each year. 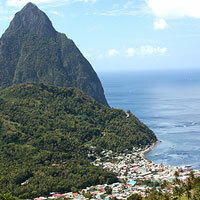 Saint Lucia is a friendly, laid-back Caribbean island with a polyglot culture that blends the traditions of the aboriginal Arawak and Carib inhabitants, European colonists, West African slaves and East Indians. 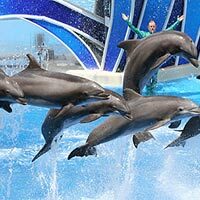 Whether it's a trip for families, couples, single travellers or friends, you'll find so many things to do in Florida. From white-knuckle rides in Orlando to golden beaches in Tampa and nightlife in Miami to southern hospitality in the Keys. It wouldn’t be a true Orlando adventure without visiting the many theme parks. It doesn’t matter how old you are, these adventures can be experienced and enjoyed by all. From the colourful lands of Disney’s Magic Kingdom®, filled with everyone’s favourite characters, to the spellbinding Wizarding World of Harry Potter, you’ll have the time of your life, as you enjoy some of the world’s biggest, best and most enjoyable rides. With a rich culture that’s developed over the years in this melting pot of a city, those travelling to Miami can expect a Hispanic heart, a Deep South welcome and a healthy side order of all-American glamour in this hedonistic landscape. Florida's Gulf Coast reveals a succession of smart, year-round beach resorts, bristling with opportunities to enjoy the Sunshine State's glorious weather, its warm clear waters, and its sporty pursuits. 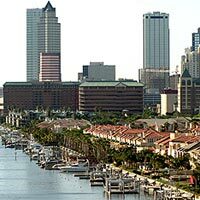 Tampa, the commercial hub, is a brisk, modern city, with a good range of shopping, entertainment and family-friendly activities. 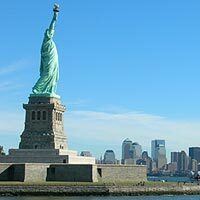 We have some fantastic fares on flights to Forida and the USA! 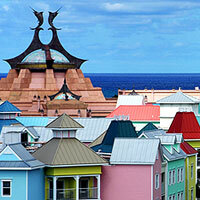 Check out our USA cheap flight deals. 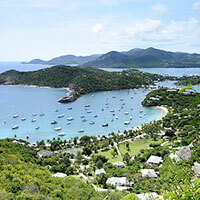 Add a hotel to your booking and save, view our range of hotels. We've also got some great posts including Top tips for attending sporting events in Florida, Five myths about Miami debunked.